Hailing from Atlanta, Georgia, Laura Peacock has been involved with music her whole life. Performance focused for much of her academic tenure, it wasn’t until 2009 where she developed a love for sharing music and working with students one-on-one. This was where she realized her true vocation. 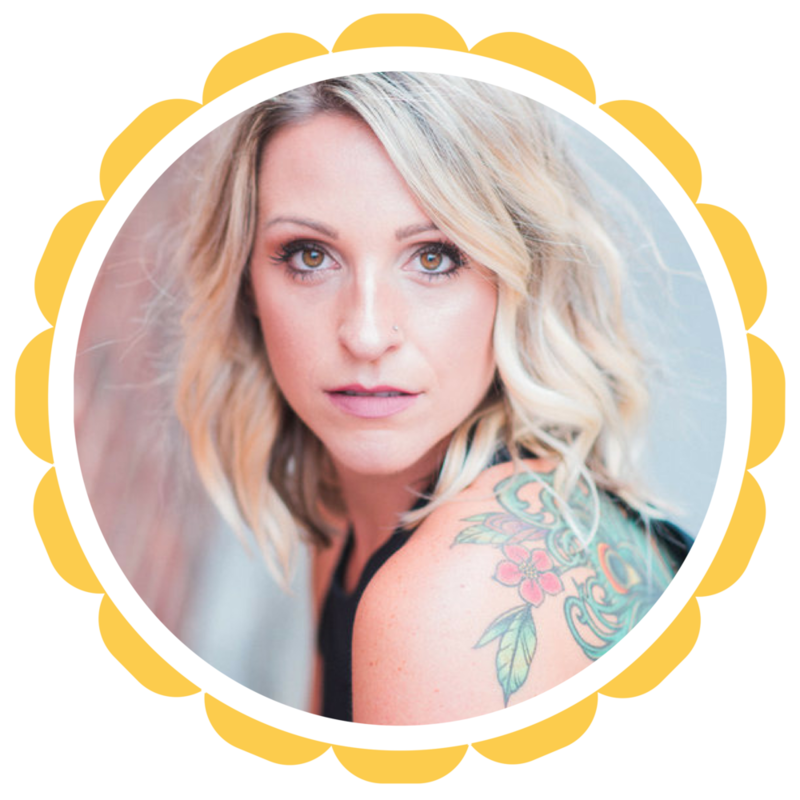 She began teaching privately in the Arlington area in 2013, where she strived to create a relationally-driven studio, with specially-crafted lesson experiences for each student and their goals all within the comfort of their home. Relationship and connection would be the center of her mission to change the idea of what private music lessons could look (and feel) like. Ms. Peacock’s humble roster grew rapidly into a thriving music studio, but there was a need more more in the community. She searched out incredible, world-class instructors that embodied the same philosophy of music and thus, Blue Feather Music was established. Crossing over from classical to pop, to country, and worship styles, Ms. Peacock is comfortable in all genres. She enjoys exploring the versatility of the voice with her students, too. She can often be found singing high D flats in a Verdi aria one week and then rocking out to her favorite Michael Jackson tune at an open mic the next! Ms. Peacock firmly believes that music education should primarily be fun and creative, and carefully crafts each lesson to help you reach your musical goals! She enjoys creating a safe, fun and positive environment for her students to learn music and explore their creativity and reach their highest potential. Laura received her Bachelors of Music from Mercer University and her Masters of Music from Georgia State University. She has won competitions, traveled the world, sung with the Atlanta Opera Chorus and more. Most recently she has been singing and leading with the worship team at National Community Church in the greater D.C. area. Member of National Association of Teachers of Singing and Music Teachers National Association, and the Speakeasy Cooperative. When Laura isn't teaching you can find her on a quest for the perfect cup of coffee or at the dog park with her scrappy, miniature dachshund, Biscuit! She also enjoys spending time with her family. See what Laura is up to!